Driving in Utah means dealing with extremes in the weather. 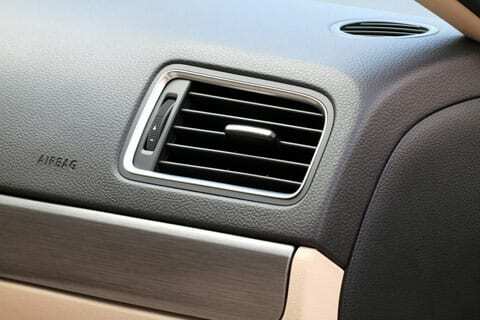 It’s hot in the summer, cold in the winter, and problems with your car’s heating and AC systems can quickly turn your joyride into a miserable slog. Before the weather turns, schedule an appointment to have us inspect and service your car’s heating & AC systems. Let us keep you riding in comfort. Fluids ought to be examined and changed at normal periods. Burt Brothers Tire & Service offers fast, affordable oil changes and automotive lubrication. 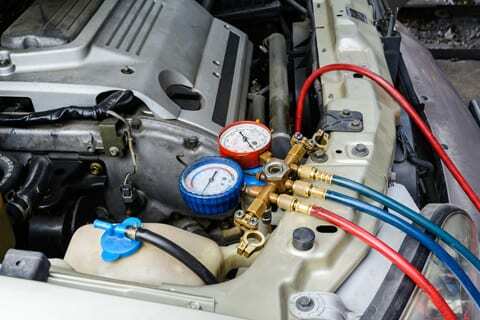 Routine replacement of belts and hoses could save money and time over the life of your car. We have quality belts and hoses which can be quickly installed in your car at a reasonable price. Your alternator should be checked and kept up to ensure your vehicle runs reliably. Come to Burt Brothers Tire & Service for an alternator checkup or replacement. When the Check Engine Light switches on, or at the first indicator of engine problems, we can run a complete engine diagnostics examination and take care of your engine repair.